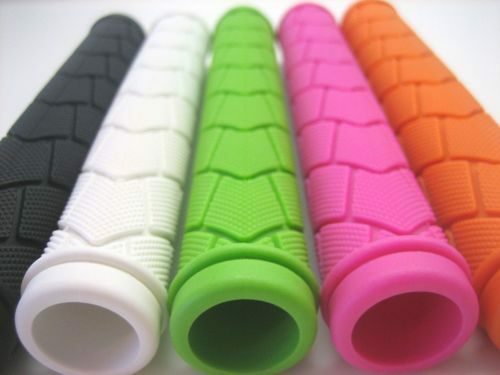 – The Fyxation BMX and Track Grips are only $12.95. Check out the BMX grips below. Pick them up online, or at your local Fyxation dealer!